Google revealed new feature for Gmail which allows users to schedule their email. Are you listening AT&T? E for real? “are you going to spend $4.01 on a piece of history? Is every day is April Fools day in Russia? Oxford Internet Institute‘s new study claims that there is no link between time spent playing violent video games and increased aggressive behavior in teenagers. But, researchers also found that games can provoke angry feelings or reactions, temporary. Which commonly showed as trash-talking or rage-quitting. The study used representative sample of British 14 and 15-year olds and the same number of their careers, totalling 2,008 subjects. 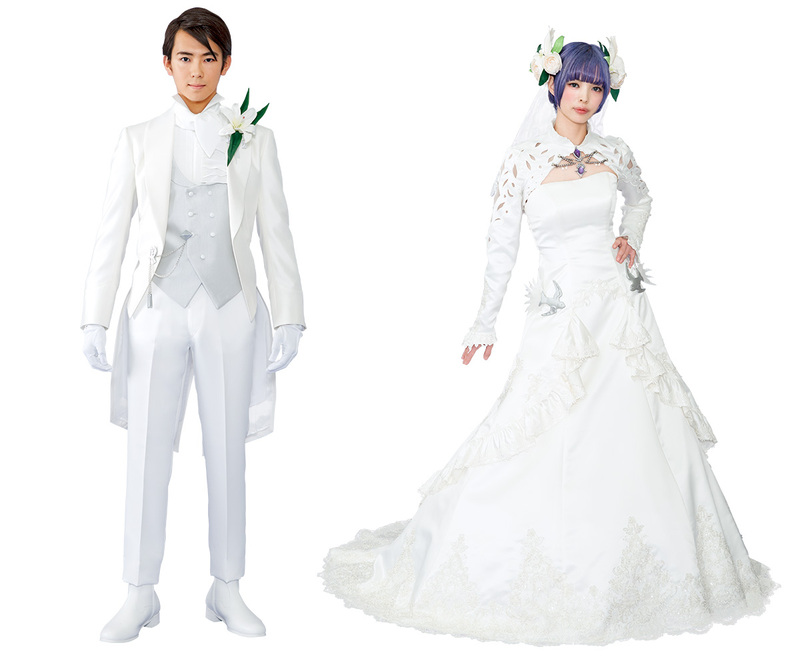 Japanese wedding company Deuxzero announced that they are collaborating with Square Enix to bring “Final Fantasy XIV Wedding”. The wedding plan features in-game costumes, accessories, foods, and drinks. Check our more info here. 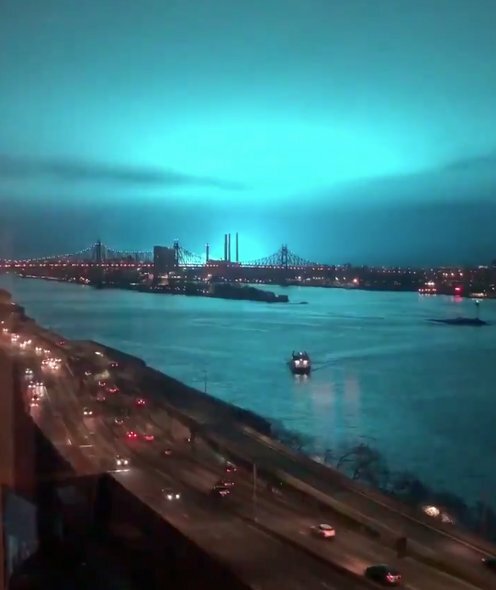 Electrical fault on the 138,000 volt equipment caused in a Con Edison power plant in Astoria lighted up New York’s night sky with bright, pulsing blue light. Making it look like alien invasion. Tesla‘s latest software update includes USB controller support for it’s built-in – easter egg – game emulator. Red Dead Redemption 2 and Fallout 76. Check out Google Trends 2018 here.